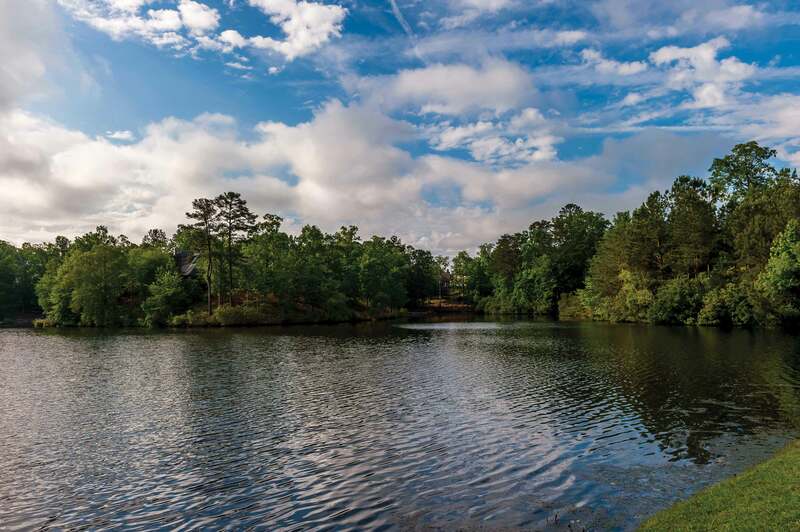 Conveniently located within the master-planned community of Liberty Park, The Overlook is an elegant and intimate lakefront neighborhood of stunning new homes where you can enjoy fishing, canoeing and the beauty of sunsets over Reflection Lake. You’ll also enjoy all the privileges of hometown living. 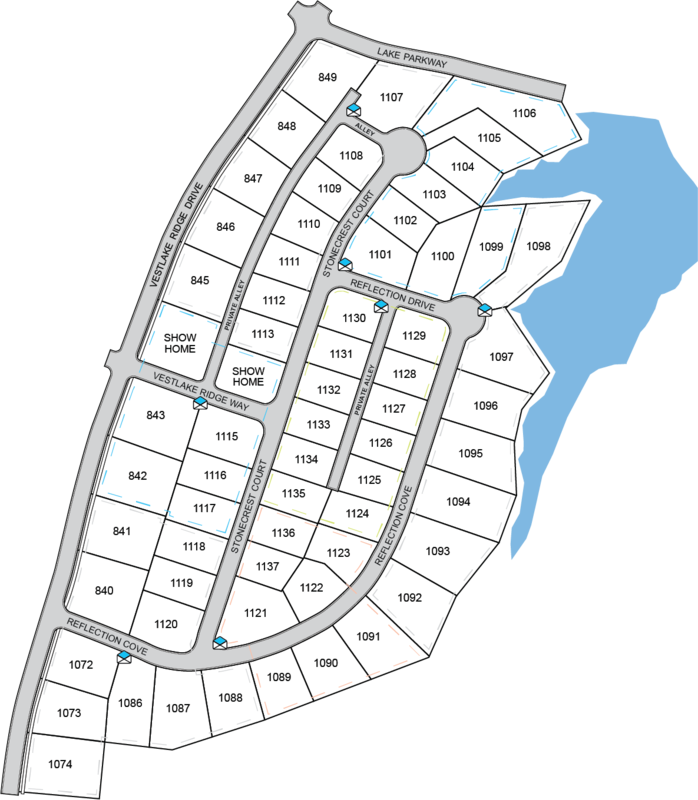 There is a limited number of lots and lakefront lots; don’t miss this rare opportunity.